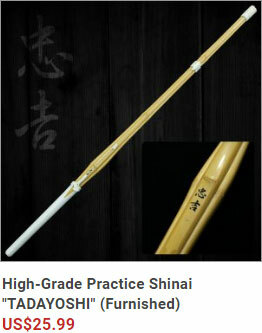 NEW In-Stock Higo Koshirae Iaito arrival!! 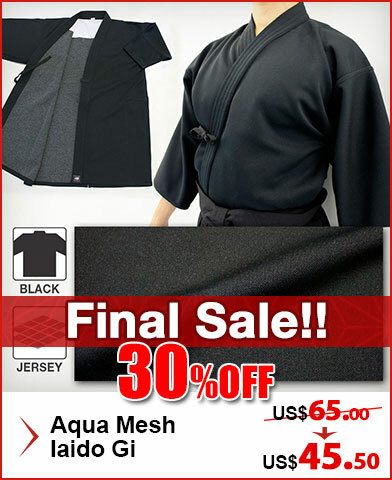 We are sorry to inform you that we are closed showroom on May 26th, 2018 due to Vancouver Kendo tounament. 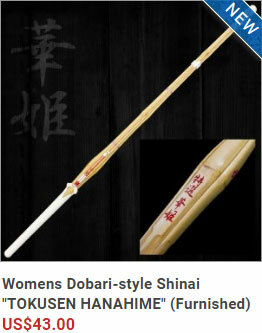 This video is about In-Stock Higo-Koshirae IAITO, “Kagecho” 2.35 Shaku/8.5 Sun. You can check its details and small parts. Watch it and enjoy! You can check more details on below. All Iaito are proudly hand-crafted by expert craftsmen in Gifu prefecture, Japan. 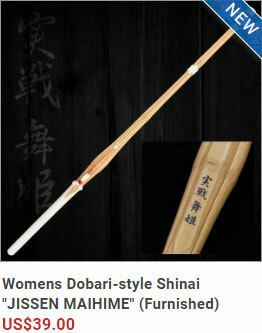 Higo Koshirae is the most popular classic model among Japanese Iaidoka. 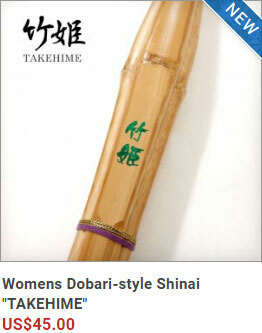 Great choice for all levels of Iaido enthusiasts. 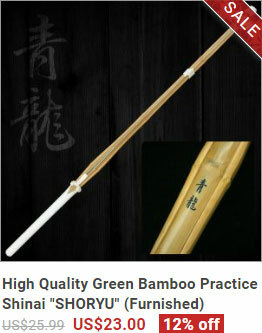 You can get high-quality and affordable Iaito without waiting time by FREE WORLDWIDE SHIPPING. 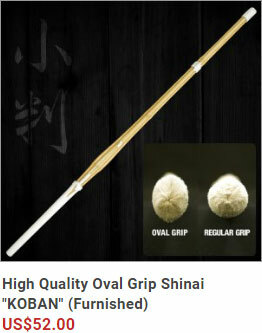 More sizes available up to 2.55 shaku. Check them out at the link below! 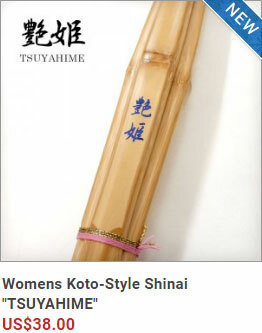 Posted on March 27, 2018 Categories UncategorizedLeave a comment on NEW In-Stock Higo Koshirae Iaito arrival!! It’s our first video to show you useful information. 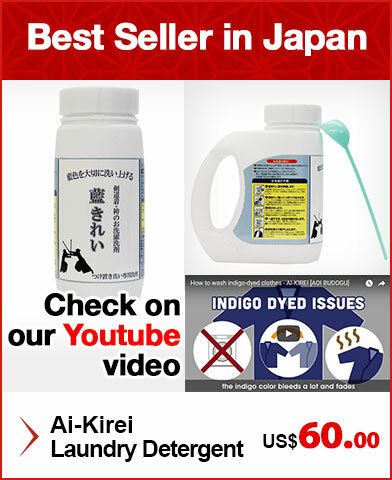 This time we introduce AI-KIREI which can wash your indigo-dyed clothes. Please enjoy! 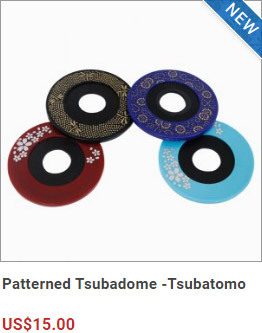 You can get this item on below. This Ai-kirei laundry detergent decomposes bacterial remains which regular laundry detergents cannot do. Your hand-washed Gi gets smelly after washing – the source of the smell is protein. You might have experienced that smell when you wash your regular clothing as well. 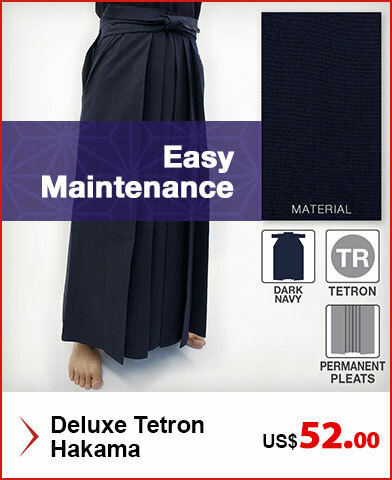 If you want to get rid of it, you could just wash the clothing again and again until it comes out smelling free; however, for Kendo Gi / Hakama it won’t work in that way as the beautiful Indigo color fades each time you wash them. 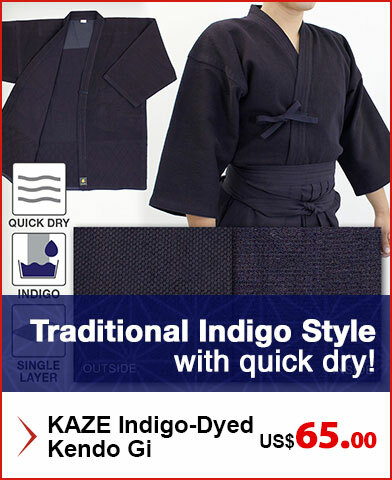 So far, Indigo-dyed garments always have to be washed by hand, and that has to cause the funny smell. 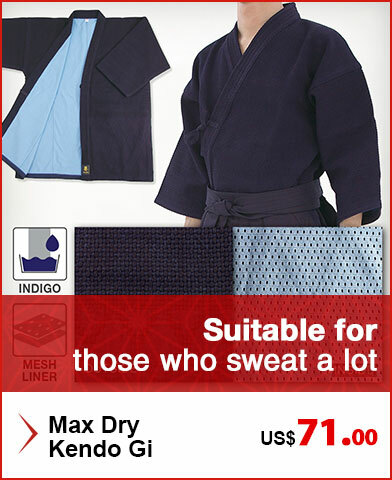 By using this Ai-kirei detergent, you can easily clean your Gi and Hakama just by simply soaking them in water. 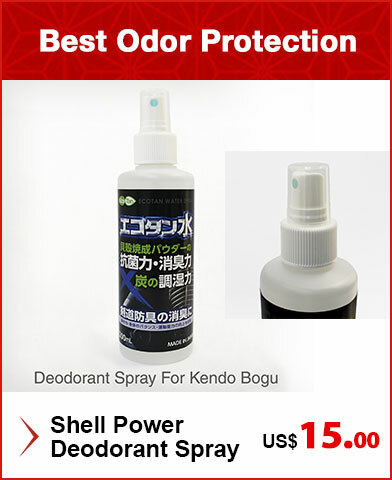 Even if your Gi has a strong smell that can’t get rid of with one-time wash, keep using this Ai-kirei will help completely vanishing the smell over time. 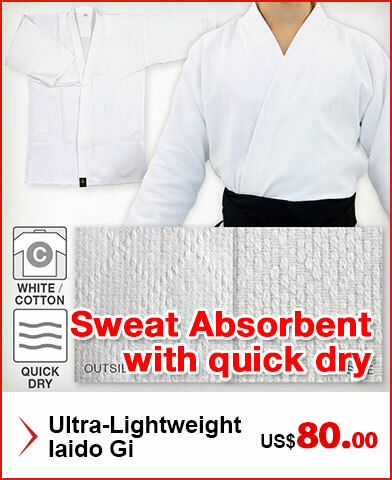 Don’t leave your drenched sweaty Gi and Hakama in the bag after practice! Add this easy soak washing to your daily routine! SPECIAL TOURNAMENT DISCOUNT WILL APPLY! 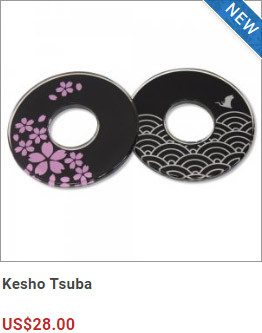 We are going to join 56th Annual Steveston Kendo Tournament on Sat, Feb 10! 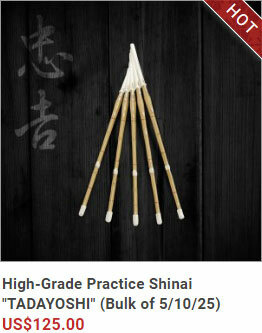 Kendo items are offered 20% OFF price at only this time. *Our showroom is closed on that day, and Mon, Feb 12 Family day. Posted on February 9, 2018 February 9, 2018 Categories UncategorizedLeave a comment on SPECIAL TOURNAMENT DISCOUNT WILL APPLY! 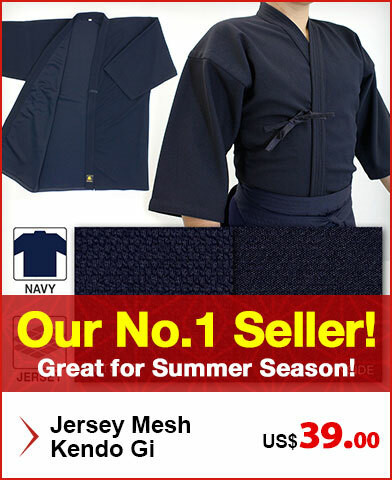 We Offer New Better Price IAIDO ITEMS!! 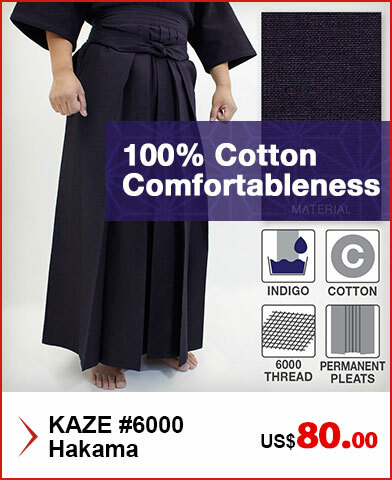 Posted on January 12, 2018 Categories UncategorizedLeave a comment on We Offer New Better Price IAIDO ITEMS! !